Sometimes the destination isn′t as important as the voyage. 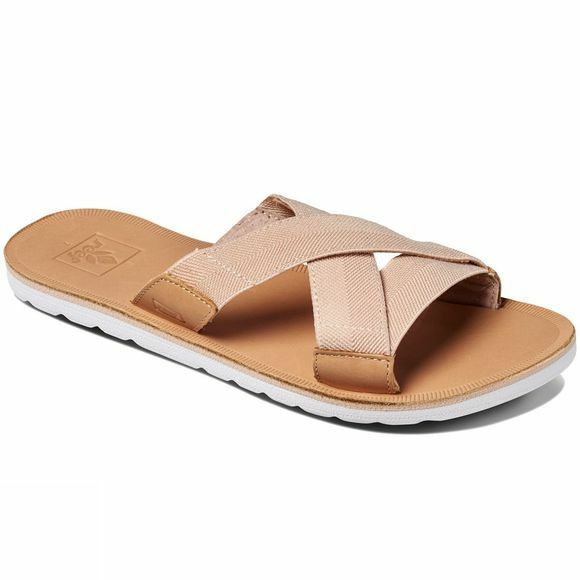 The Reef Voyage Slide, made for the fashionable wanderer, is a Reef womens sandal of ISA Lite premium waterproof leather featuring durable one-piece elastic slide upper with leather detail. 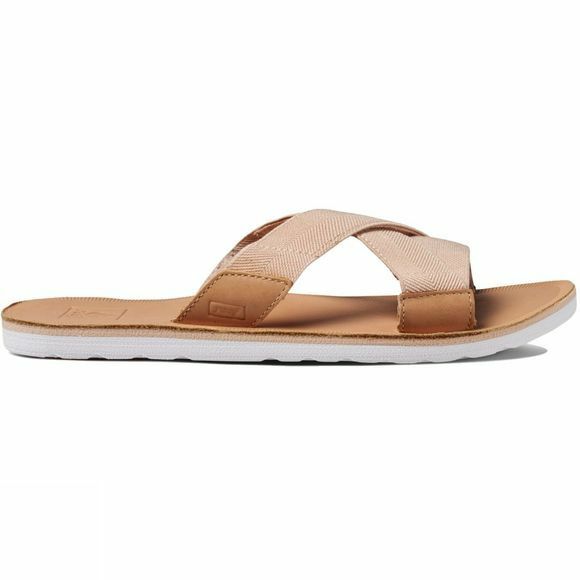 Super-soft EVA footbed under waterproof leather. Outsole grade midsole gives stability. Anatomical design features slight heel cup and high arch support. Buffed sidewall with feminine lugs for esthetics and inset high-density sawtooth Swellular rubber outsole for traction, durability, and protection.